Adèle Rouzé is in her mid-thirties and a certified agricultural appraiser. 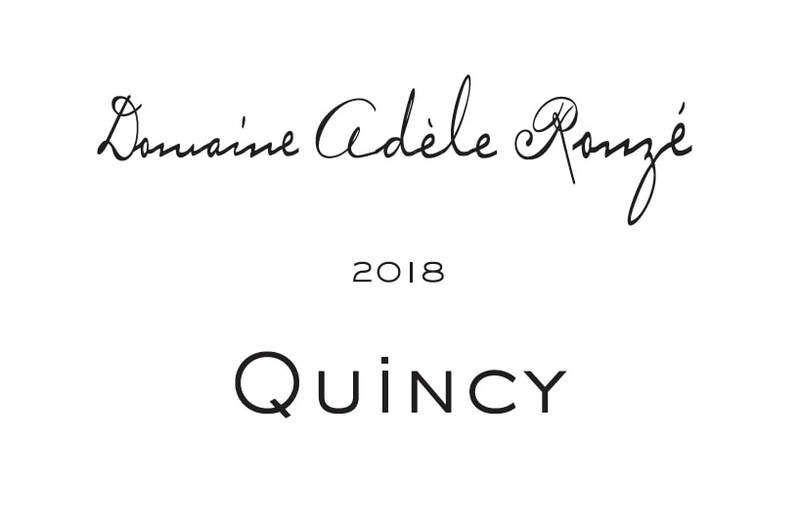 She's the daughter of Jacques Rouzé, a well-respected vigneron who is also the president of the Quincy wine brotherhood. 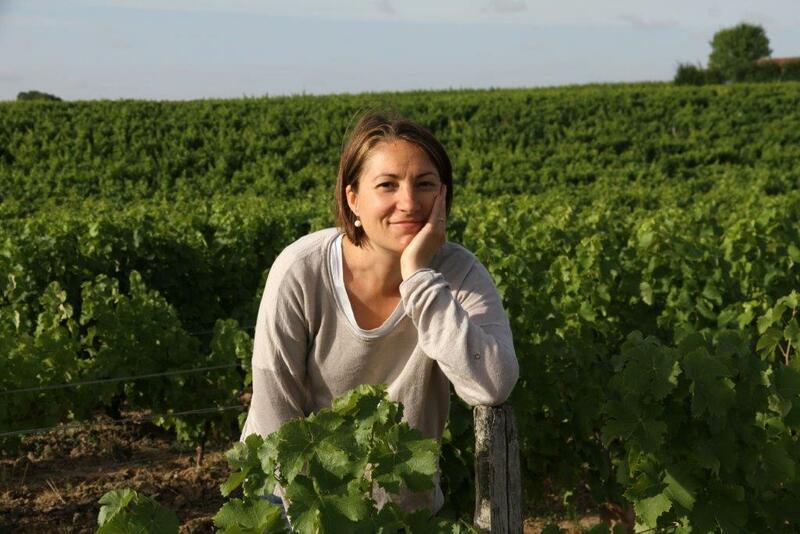 After completing additional studies in winemaking in Bordeaux, Adèle returned to her home with the idea of making her own cuvée. Jacques allowed her parts of some old-vine parcels, all of which face either south or southeast, and with the help of her brother Come began to build her domaine. Today she does it all on her own, with her 4.6 hectares of vines. Certain parcels were planted between 1920 and 1930, others during the 1950’s. The majority of these are along the left part of the Cher River. 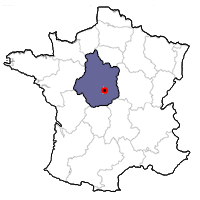 Some of these parcels include Crèves Coeurs, Les Rimonés, Les Nouzats, La Plante, Les Victoires and Villalin. 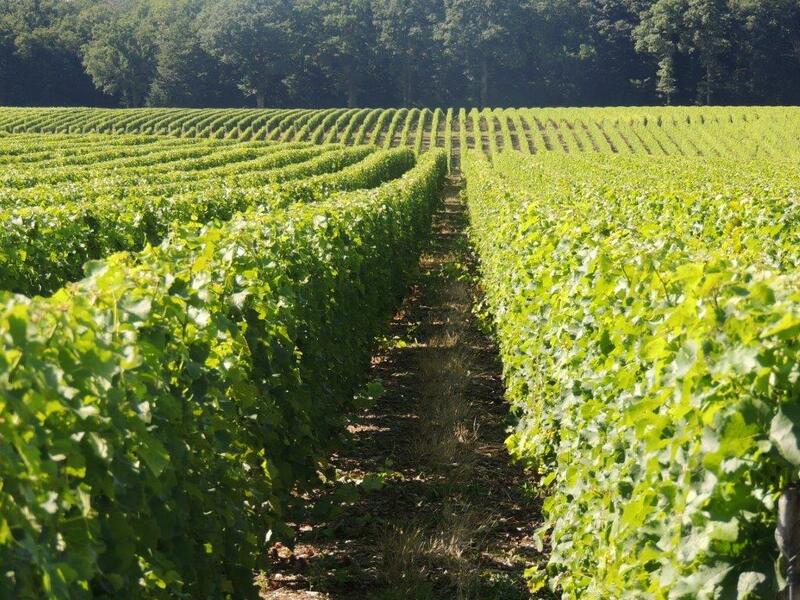 The vineyards are not organic, but she uses the principles of lutte raisonée (or responsible farming), where only natural products are used in the soil and spraying is kept to a minimum. The yields average 45 hl/ha. Adèle makes careful effort to eliminate the last juice of the pressing, which often contains bitter and herbal flavors. The pressed wine undergoes a 24-hour cold soak, then the temperature in the tank is raised and fermentation takes place without the use of artificial yeasts. The wine is fermented dry, racked once, aged on its lees, fined with bentonite, filtered and cold-stabilized. It then spends time resting in stainless steel tanks. All of Adèle's production fits into a few tanks and is a tiny 35,000 bottles per year. 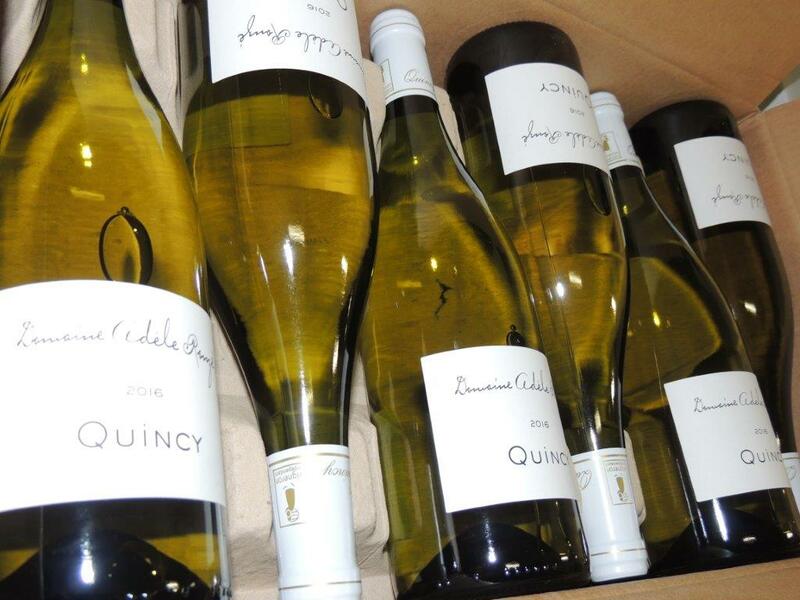 She prefers to focus all her energy on the one wine she makes, her AOP Quincy, and our Loire portfolio is all the better for it! The pressed wine undergoes a 24-hour cold soak, then the temperature in the tank is raised and fermentation takes place without the use of artificial yeasts. The wine is fermented dry, racked once, aged on its lees, fined with bentonite, filtered and cold-stabilized. It has aromas of citrus fruit and freshly-cut herbs. On the palate, flavors of grapefruit and lime arrive, with a touch of citrus pith. It has medium-body and a crisp, mineraled finish. Adèle herself recommends it with truffled lentil soup, salmon tart or a mint and goat cheese omelet.